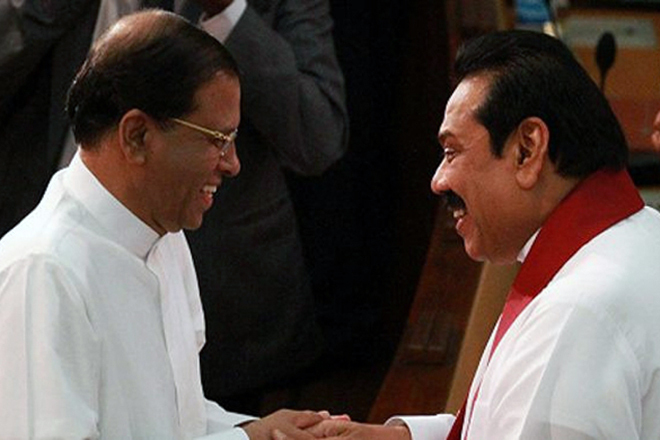 Mahinda and Maithri to Form a New Alliance! 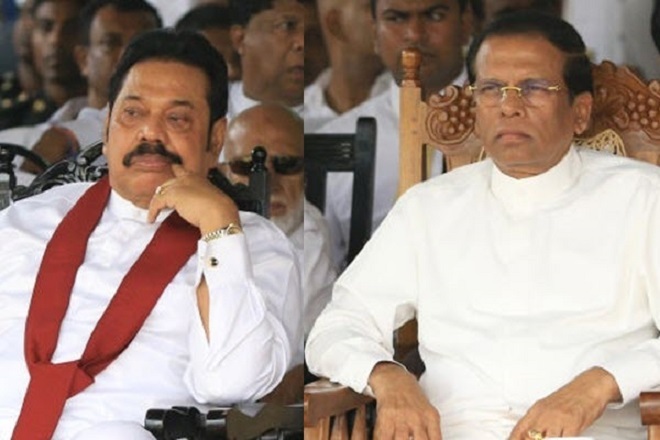 SLFP General Secretary Rohana Lakshman Piyadasa has said that a large coalition led by the leader of the SLFP Maithripala Sirisena and prime minister Mahinda Rajapakse will contest the forthcoming general election. 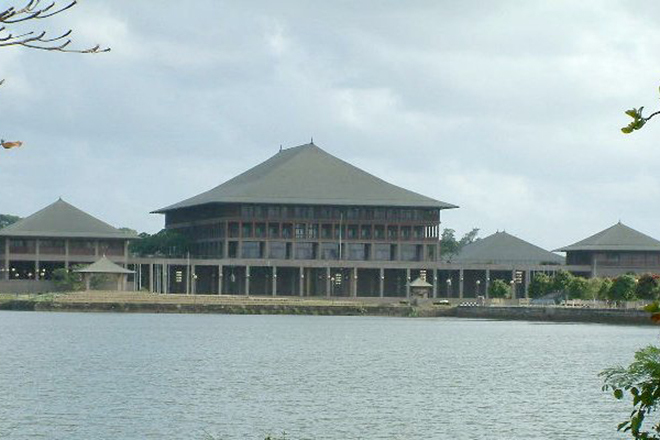 He said that Mahinda Rajapaksa would be the Prime Ministerial candidate and that a final decision regarding the election logo has not yet been made. As a main political party of the country, the Sri Lanka Freedom Party (SLFP) had faced national elections as a broad alliance since a long period in history and that preliminary discussions have already been launched for such an alliance, Prof. Piyadasa says. The Secretary General made these comments while addressing a media meeting held at SLFP headquarters at Darly Road, Colombo on the 12th. 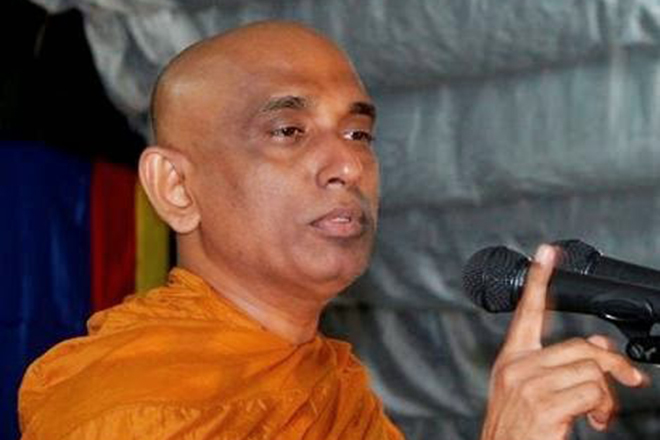 Prof. Rohana Lakshman Piyadasa said that the party had contested with the logo of ‘wheel’, ‘chair’ and ‘bulathkolaya (betel leaf)’ instead of the SLFP logo ‘hand’ and that this time too a suitable sign would be chosen in an agreement with contributors. “The most important thing to think about now is to work out how to deal with the common enemy, all other matters are seconded.” he further said. 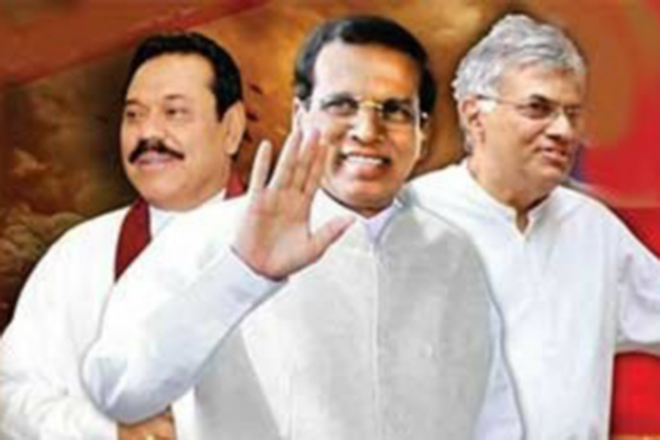 Mahinda party will have to contest through an existing party due to a new party can not be registered under the prevailing situation. As a result, there is more possibilities for using a prevailing party to compete in another name.